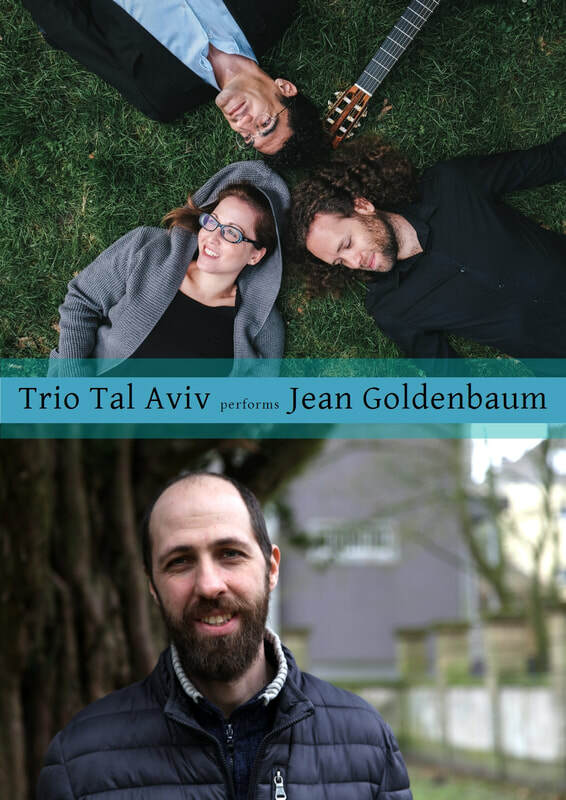 Jean Goldenbaum and based in Berlin Israeli trio 'Tal Aviv' are starting a collaboration this year! First concert: April 5th 2019. Stay tuned!